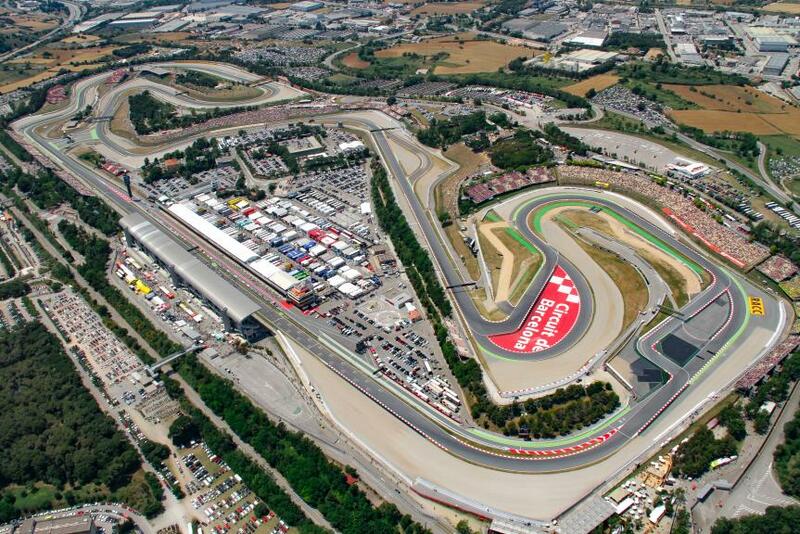 The Circuit de Barcelona-Catalunya is a motorsport racing track in Montmeló, Catalonia, Spain. Until 2013 the track was known only as the Circuit de Catalunya before a sponsorship deal with Barcelona City Council added Barcelona to the track’s title. The 4.655 km (2.892 mi) long track features 16 corners and some pretty long straights making it an all-rounder circuit. The track has grandstands with a capacity of 140,700. Besides the GP layout, the FIA Grade 1 Circuit de Barcelona-Catalunya also features a 4.627 km (2.875 mi) Motorcycle layout.